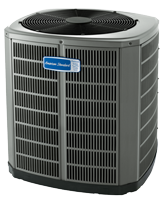 Hal Watson Air Conditioning Company provides reliable AC comfort at reasonable prices. 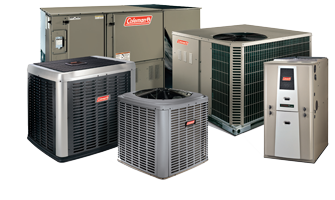 Homes and businesses have depended on us to keep them cool since 1961. 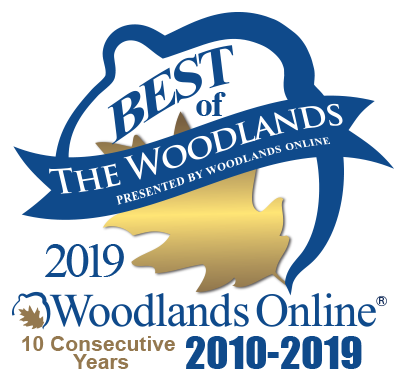 We are The Woodlands original air conditioning service company. 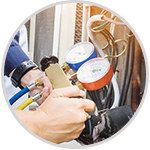 Our licensed technicians repair, sell and maintain all brands of heating and cooling systems. 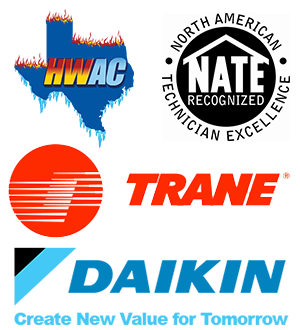 We are locally owned and operated, a Daiken Pro Elite Dealer and certified Independent Trane Comfort Specialist. 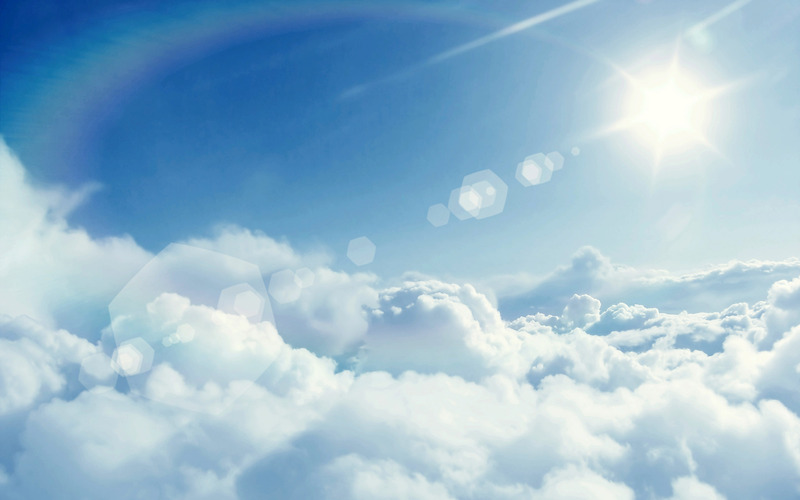 We provide unique solutions to air-quality and climate-control problems, improving energy efficiency while keeping indoor spaces comfortable. 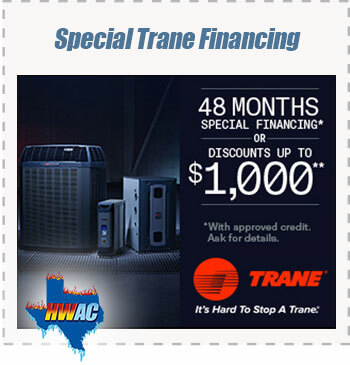 Call us at 281-367-2655 today, text, or make an appointment. 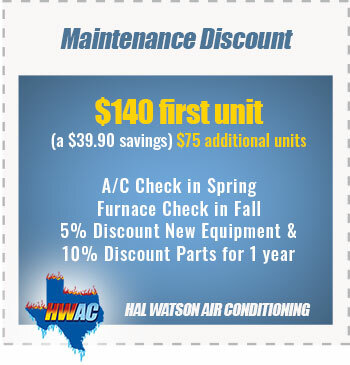 Why Choose Hal Watson AC? 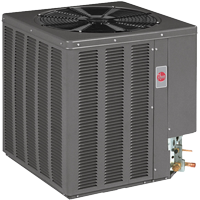 At the recommendation of a colleague from work, Ive been using Hal Watson Air Conditioning Company to service my home’s system since 2009 and have always been extremely pleased with and appreciated the quality of work and treatment I’ve received from you and your entire team. 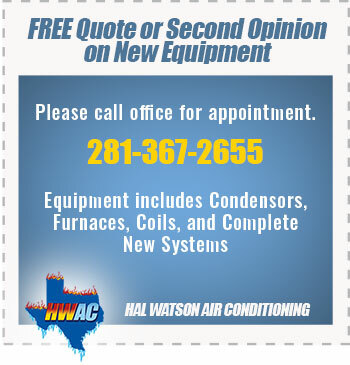 Hal Watson helped us in our time of need when 7-8 other companies turned us down for emergency AC services. 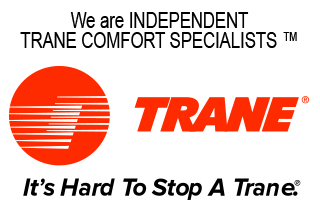 If that wasn’t enough, the tech who was on call was quick, kind, professional, and even considerate of the fact that we had a toddler sleeping inside! 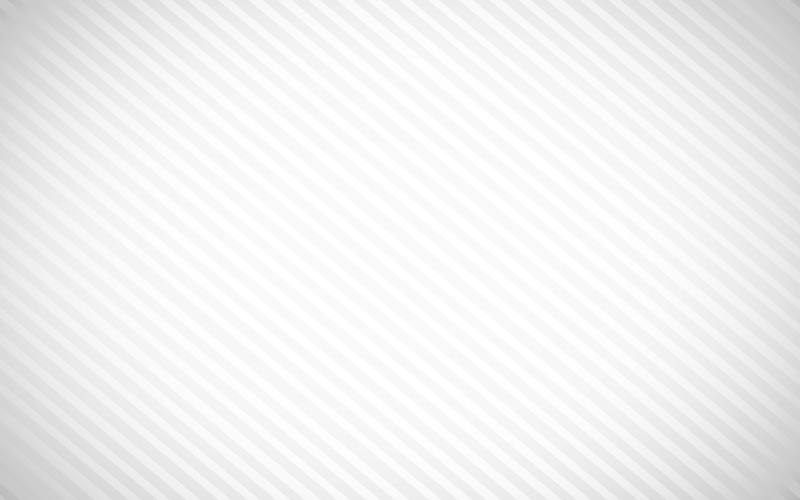 And all of that at 11pm! 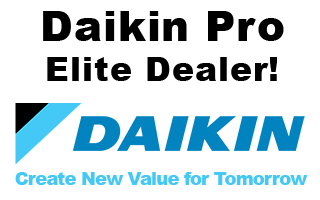 I’m happy to say I’ve found my go-to AC company!